This is led T5 lamp is a very cost-effective product. It is made of PVC material and is a low price LED Tube. The price is low, but the quality is also very good. 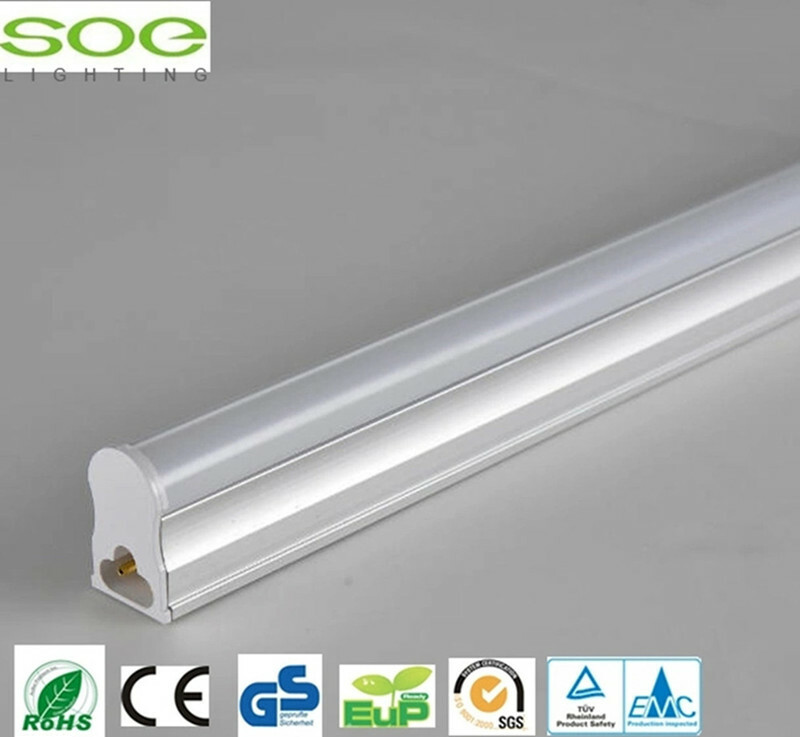 It is no flicker led tube and hight lumen led tube . Looking for ideal Low Price Led Tube Manufacturer & supplier ? We have a wide selection at great prices to help you get creative. All the No Flicker Led Tube are quality guaranteed. 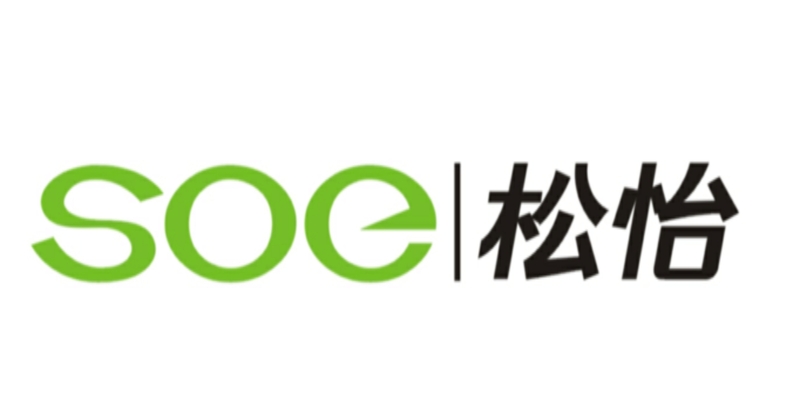 We are China Origin Factory of Hight Lumen Led Tube. If you have any question, please feel free to contact us.